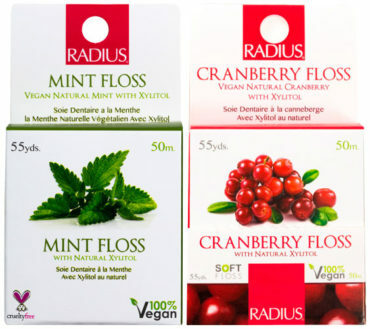 Riddells Creek toothpastes are available in three great flavours! 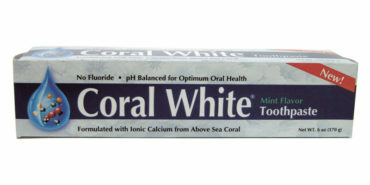 And they are also sulphate, fluoride and sugar free. 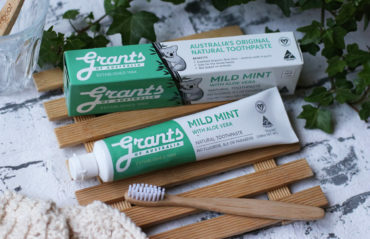 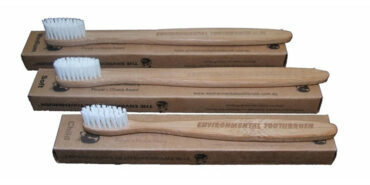 Each toothpaste contains are a range of natural ingredients: certified organic botanical herbal blend of thyme, sage, parsley; purified water; organic sea salt; grapefruit extract; stevia; xanthum gum; organic acacia; olive leaf extract; rosemary extract; peppermint essential oil; spearmint essential oil; yucca juice; Australian bush extract of bio-dynamic tea tree, and wild peppermint. 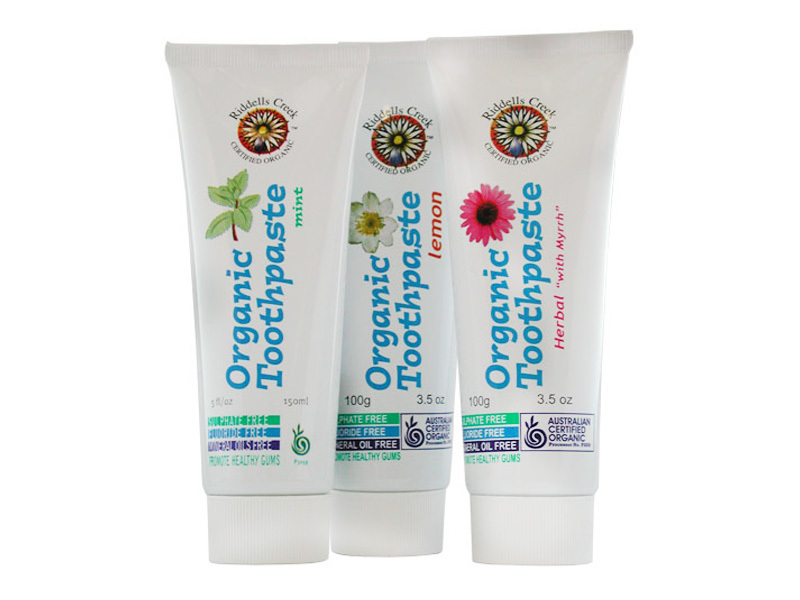 Riddles Creek Children’s Toothpaste: Sulpahte, flouride and sugar free, this certified organic children’s toothpaste is formulated with a blend of herbal extracts and calcuium carbonate to gently clean teeth.